The Food and Drug Administration (FDA) issued a warning letter directed at Whole Foods due to “serious violations” after inspecting one of their facilities in Massachusetts. Among the many violations noted by the FDA, it was pointed out that the company failed to package and store their products to stop the growth of potentially harmful microorganisms. “Storing an uncovered rack of ready to eat mushroom quesadilla in the same area of the Assembly Room where condensate from ceiling joints was dripping onto the surface below,” reads one of the points of the very particular report compiled by the FDA. One of the most severe factors that the FDA addresses is the existence of the conditions for the presence and growth of Listeria monocytogenes, a very common bacteria that is widely linked to food contamination. Recently, Hostess had to issue a recall order due to listeria contamination, but it seems that Whole Foods does not follow the same guidelines. The FDA even criticized the temperature of the food processing facility’s hand-washing stations. Some of the employees were seen using an “out of service, no hot water, 2/16/16” sink before they resumed their work assignments. It was also noted that employees did not change gloves and did not manipulate ready-to-eat products with care, as cleaning supply fluid managed to reach the food. Current regulations allow the FDA to perform re-inspection procedures, which have to be covered by, in this case, Whole Foods. The company has 15 working days, starting from June 8, to respond to the letter, specifically by describing the actions to be taken to deal with all of the violations shown in the report. 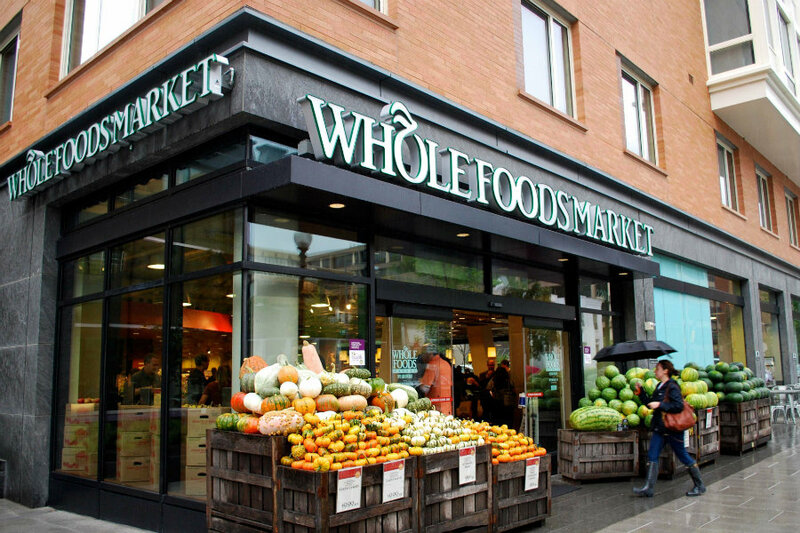 Although Whole Foods is one of the major contenders in the new grocery and prepared-meal market, other retailers have stepped up their game as the company has been flooding with health scandals and slow sales over the past few months. The nationwide top seller of organic food may be able to be surpassed by other similar chains, such as Kroger, Publix and Trader Joe’s. According to reviewers, Whole Foods prices are also to blame for the drop in customers. For example, a gluten-free pizza at Whole Foods costs $7.49, while customers may prefer buying it at Trader Joe’s for $4.99. Most of the products sold by other organic grocery stores are exclusive, which forbids customers from obtaining them from anywhere else. Whole Foods sells many brand names, which forces it to keep high prices. Some criticize Whole Foods for their business practices but others just simply believe that the company’s standards have been falling behind. Whole Foods’ products are often regarded as basic, as larger retailers such as Wal-Mart have started to incorporate the same items to their shelves. This makes it, so people become less inclined to go to Whole Foods. The organic food firm is in trouble unless they manage to evolve their current business plan.